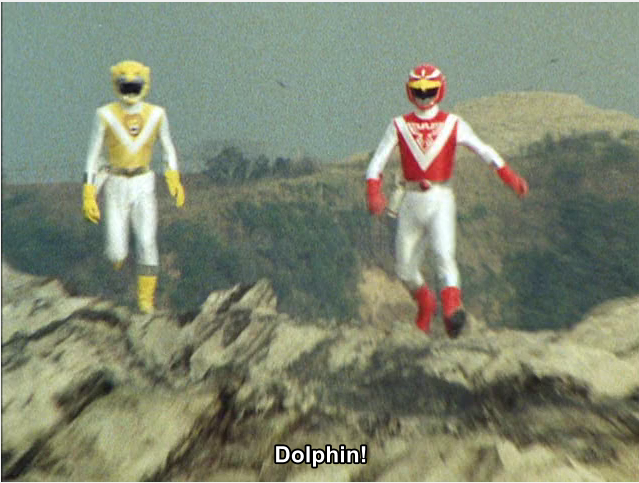 W also reuploaded Liveman 00.mp4. It had audio problems. Sorry for that.